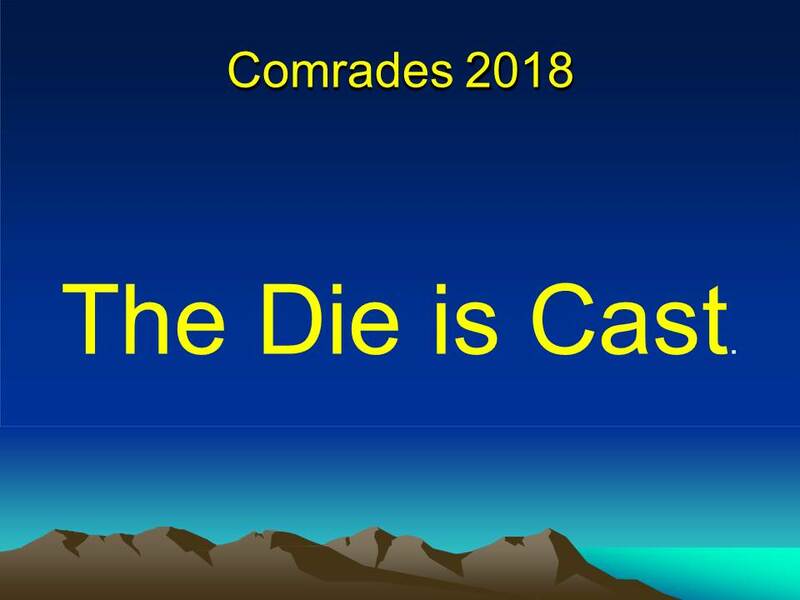 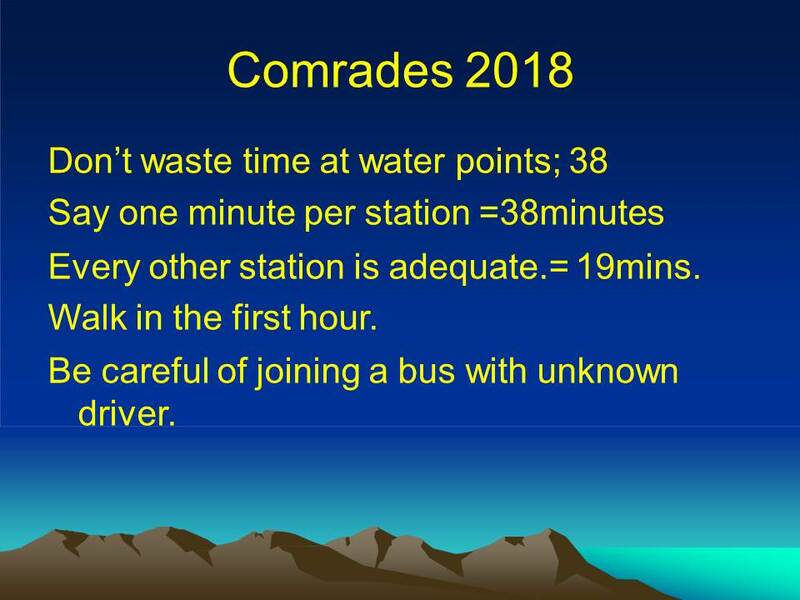 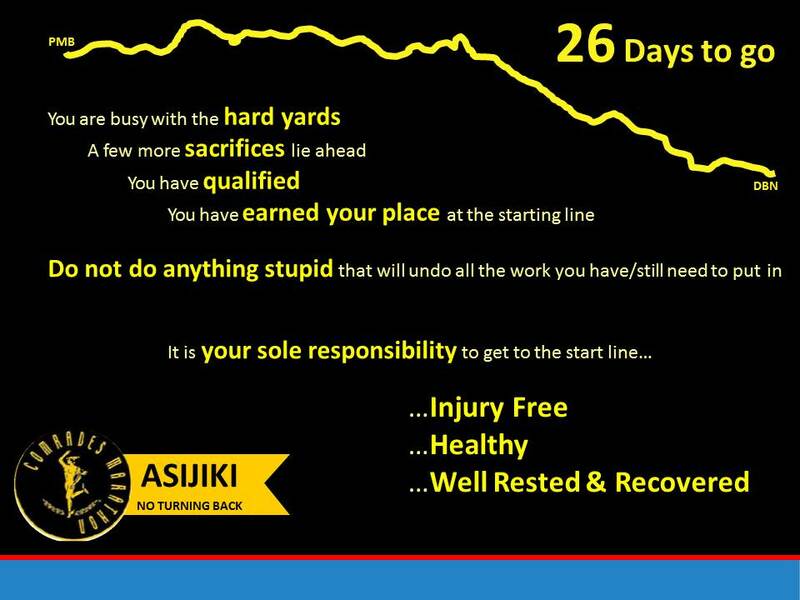 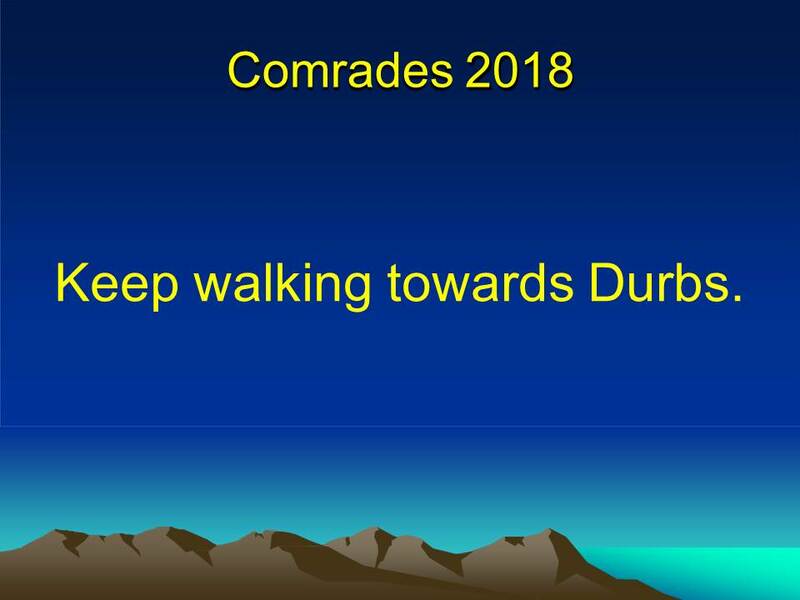 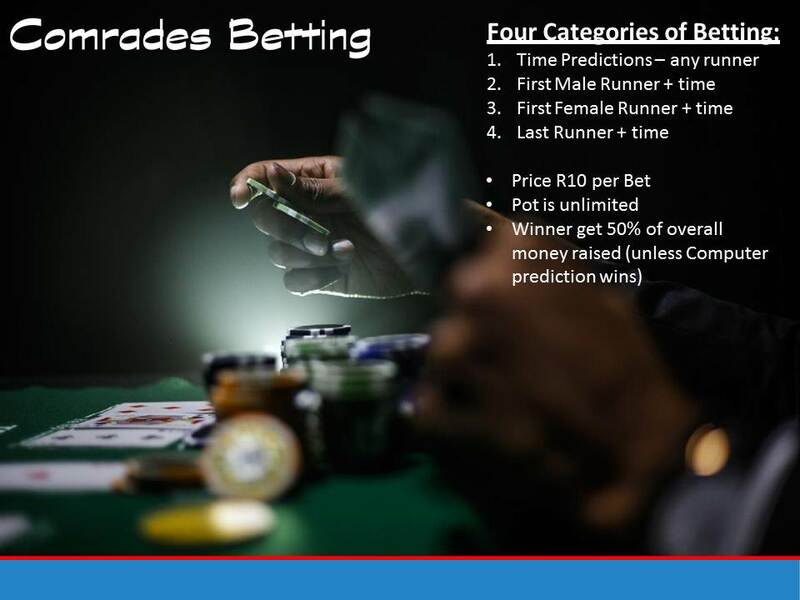 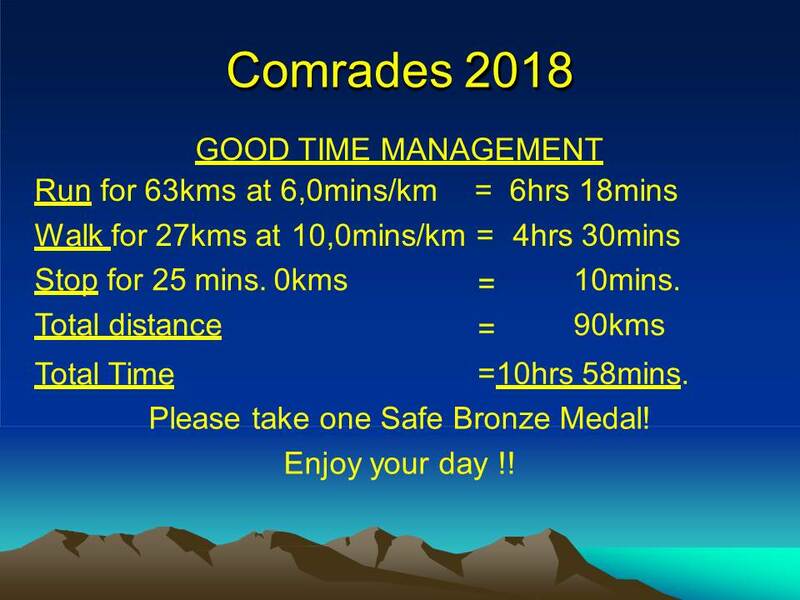 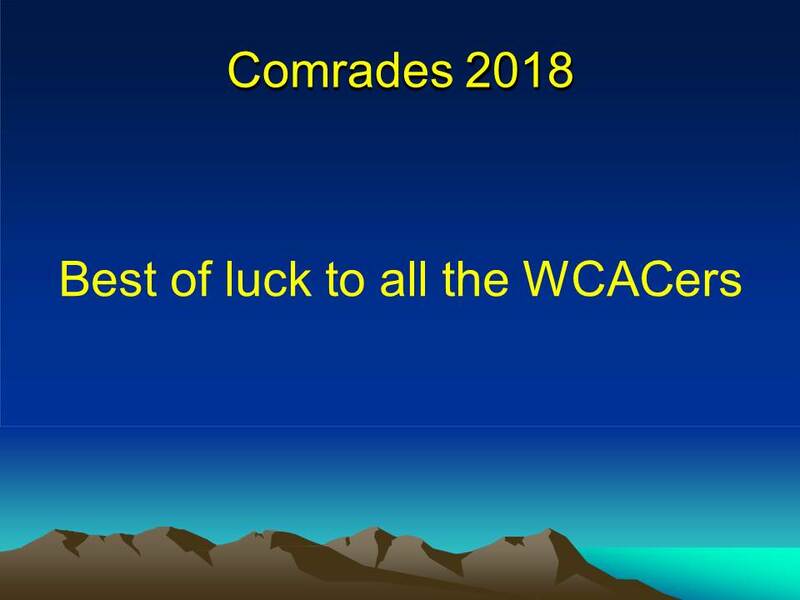 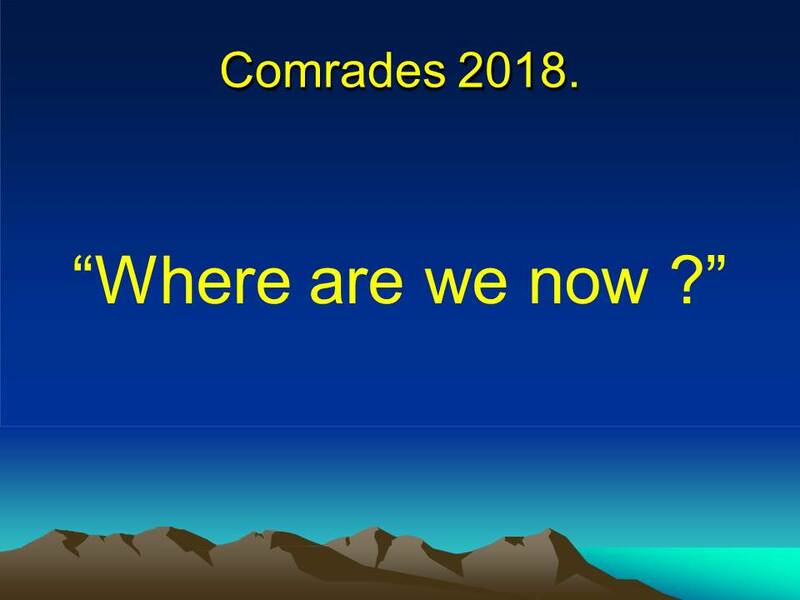 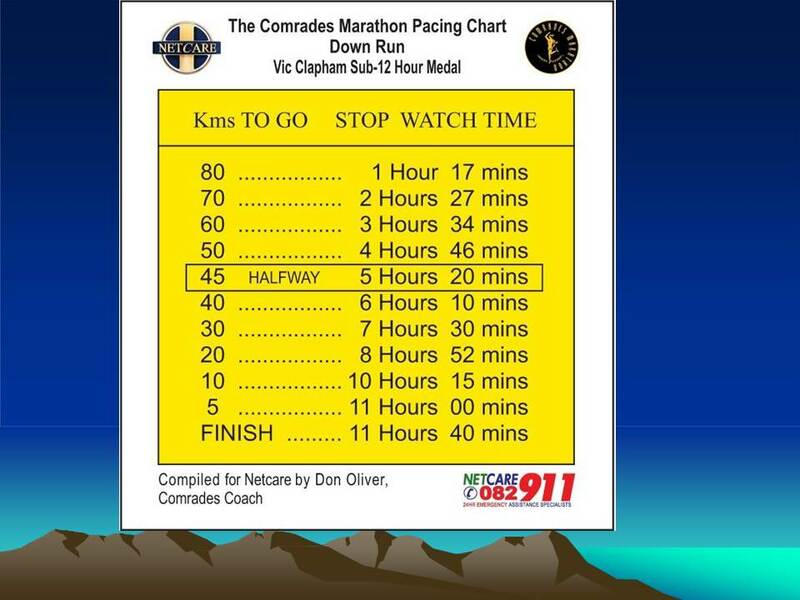 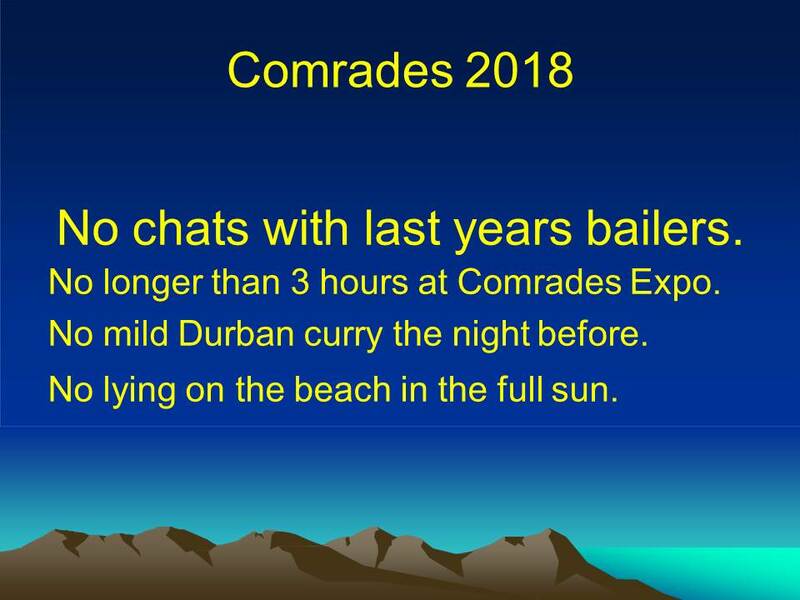 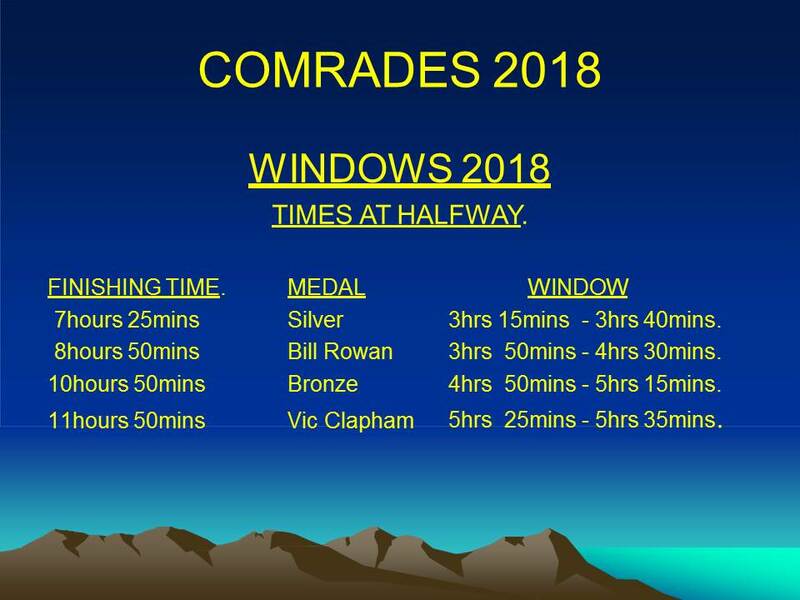 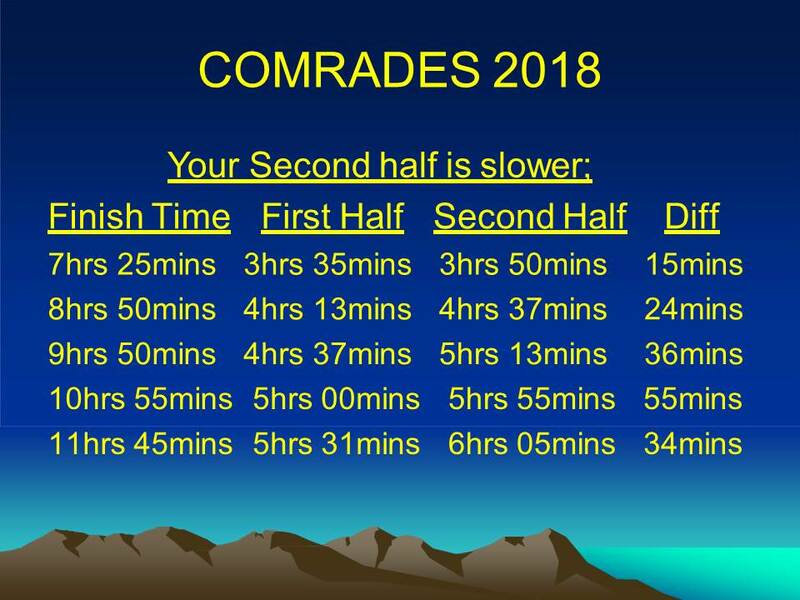 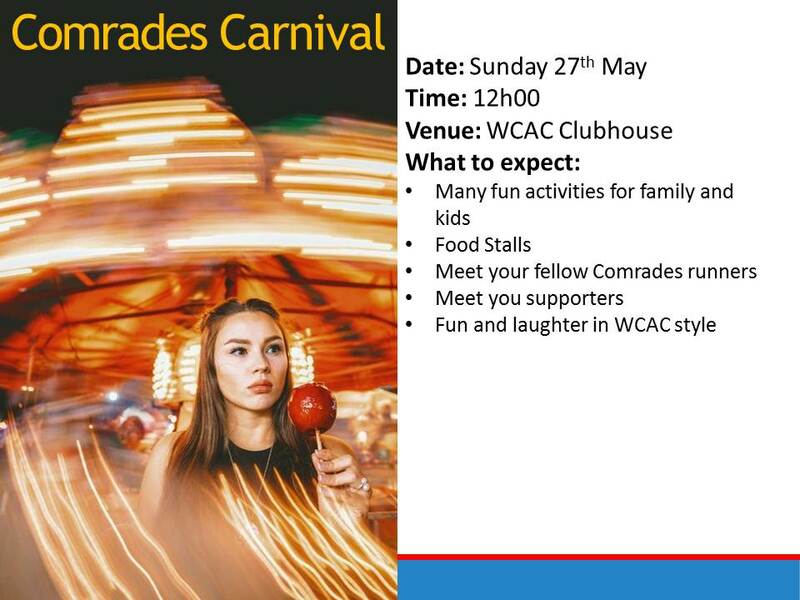 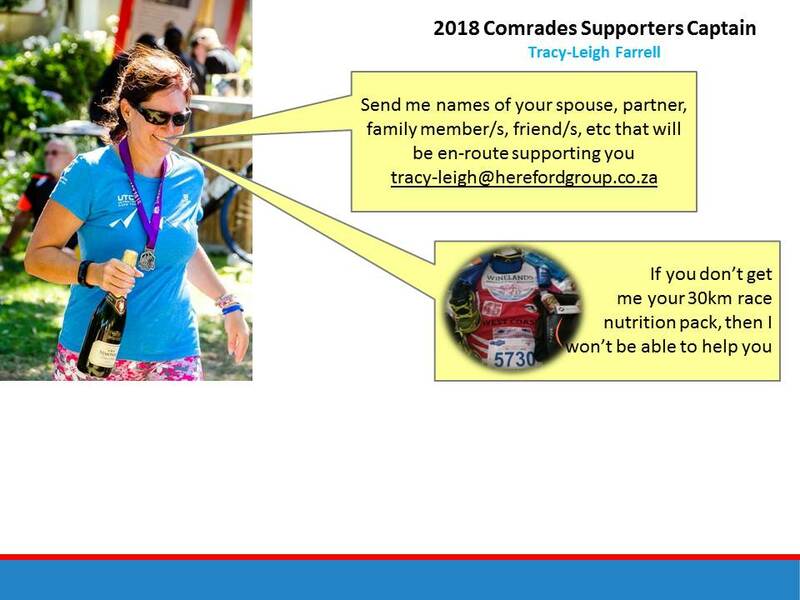 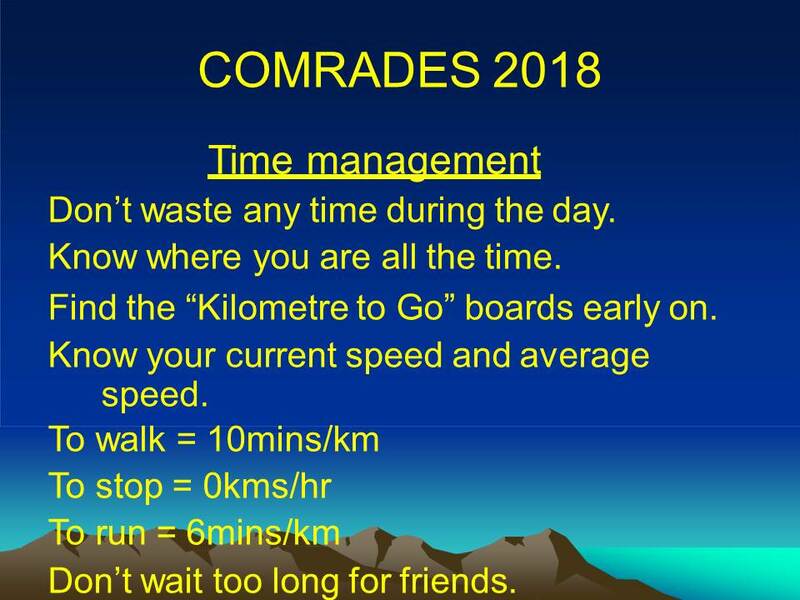 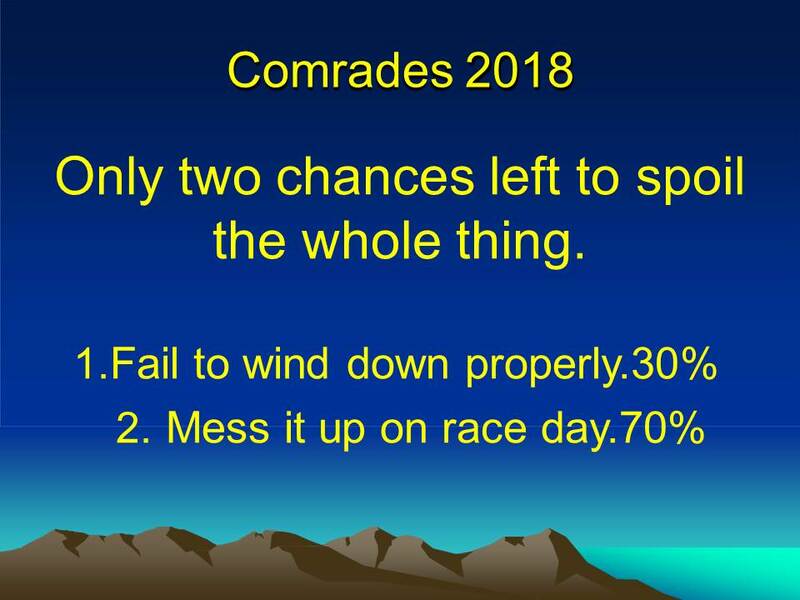 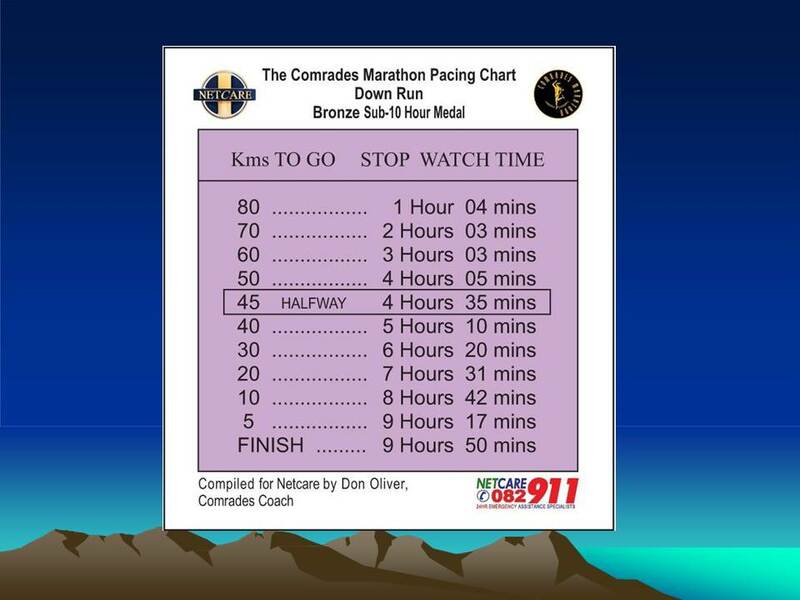 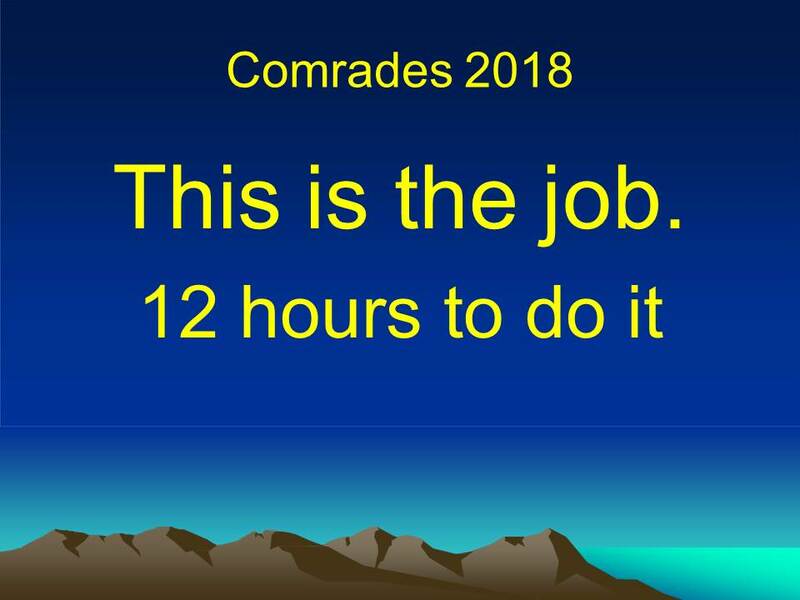 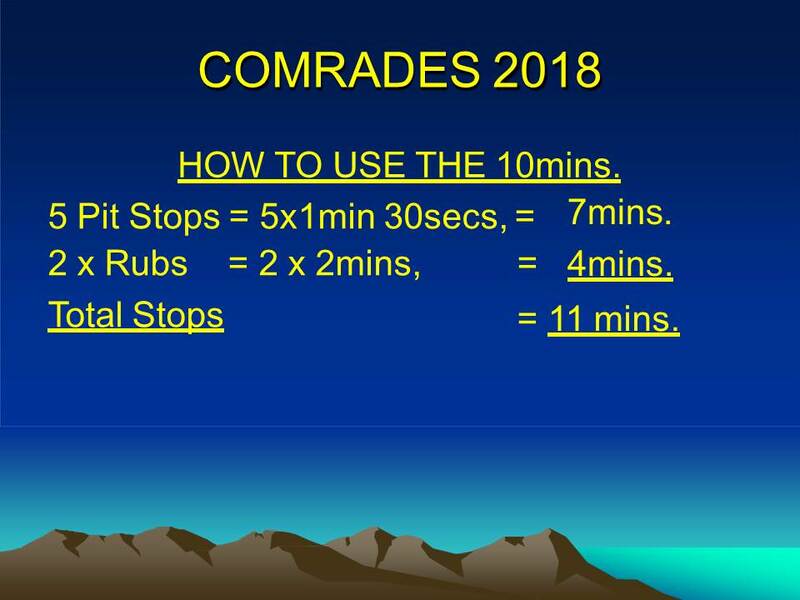 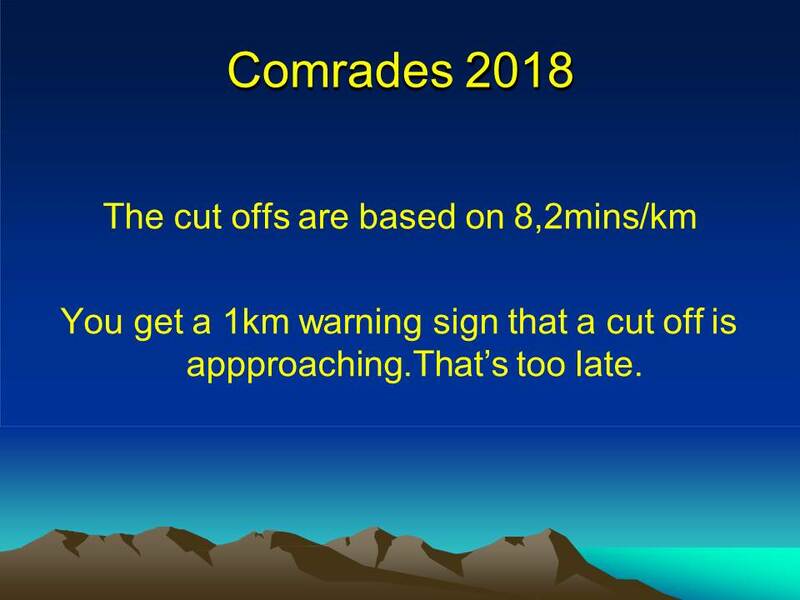 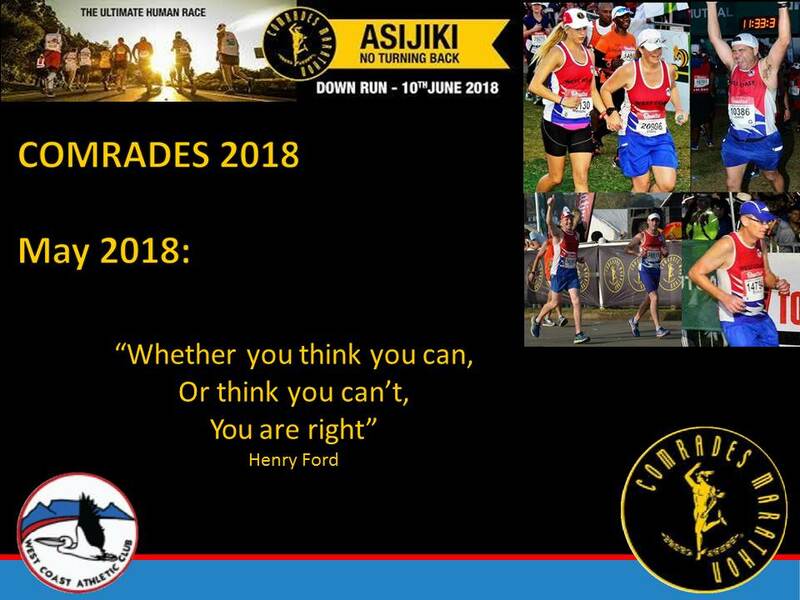 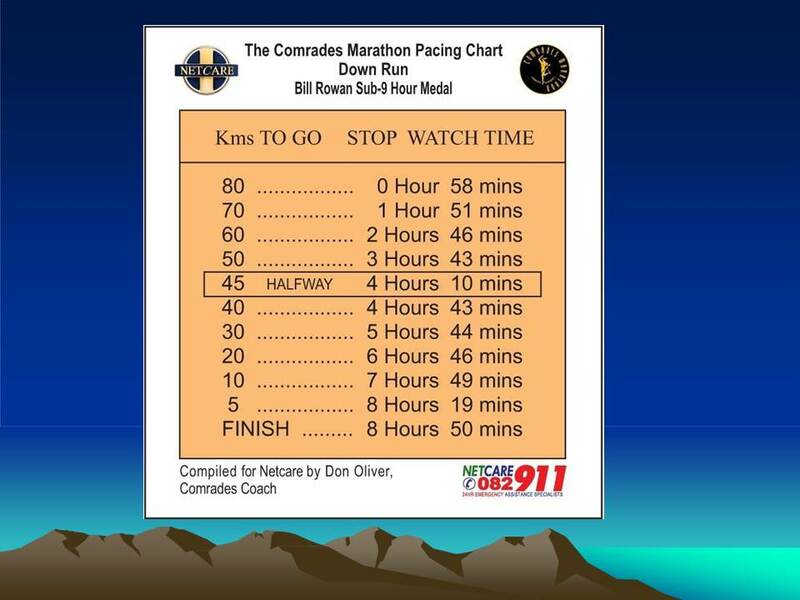 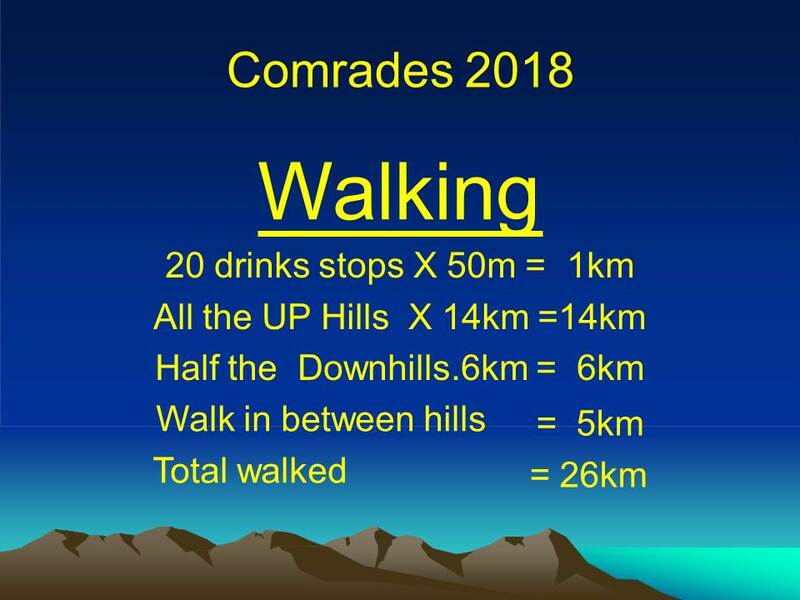 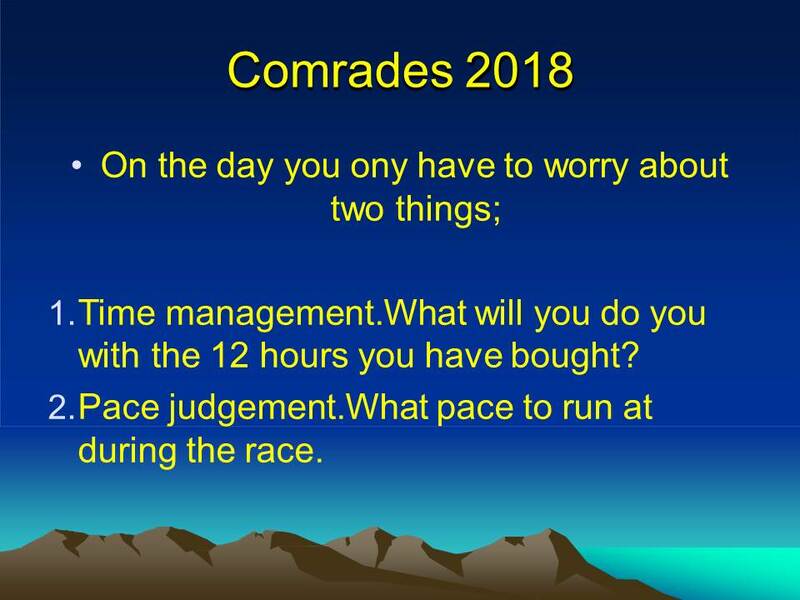 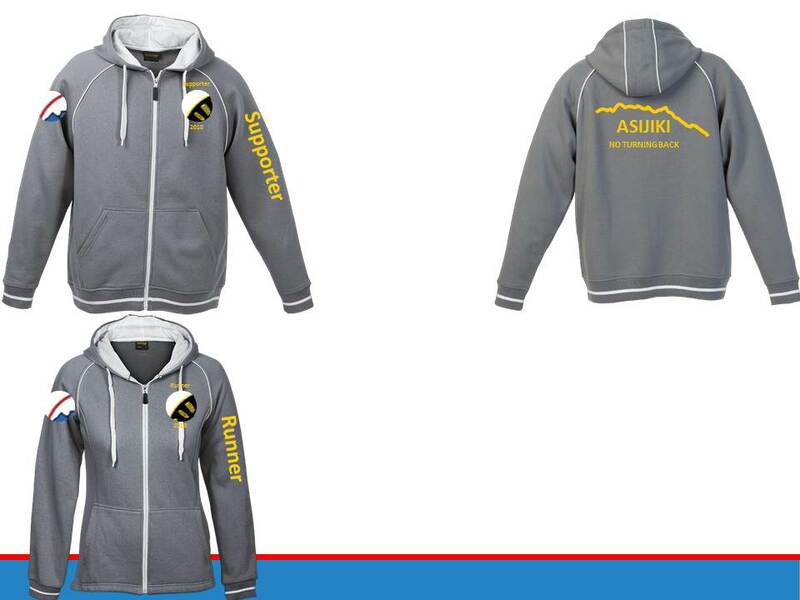 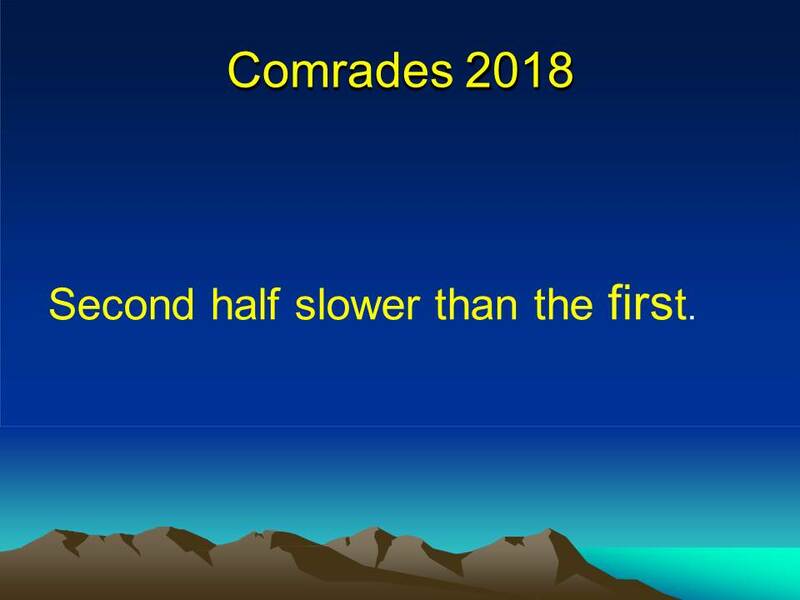 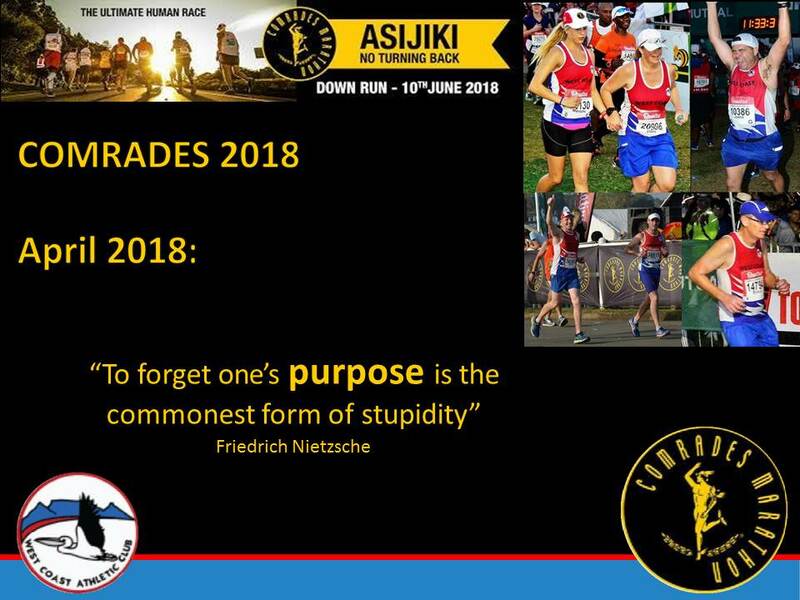 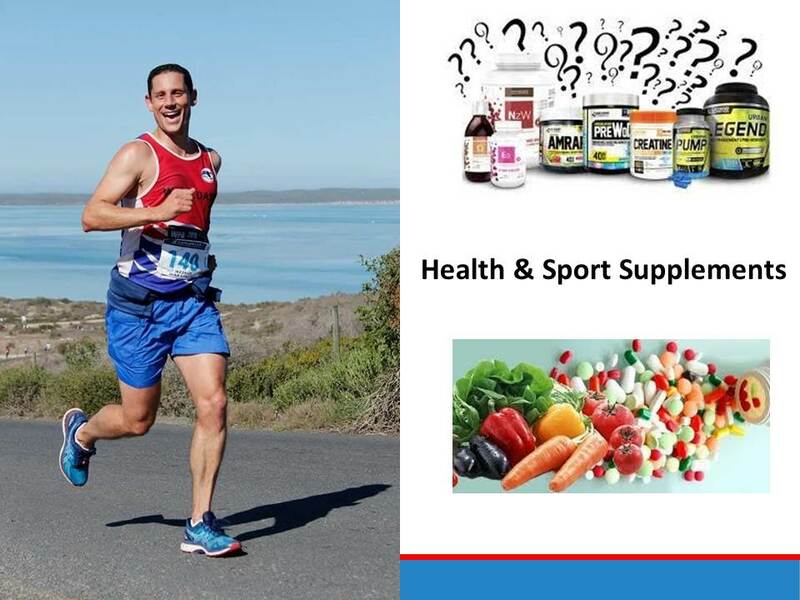 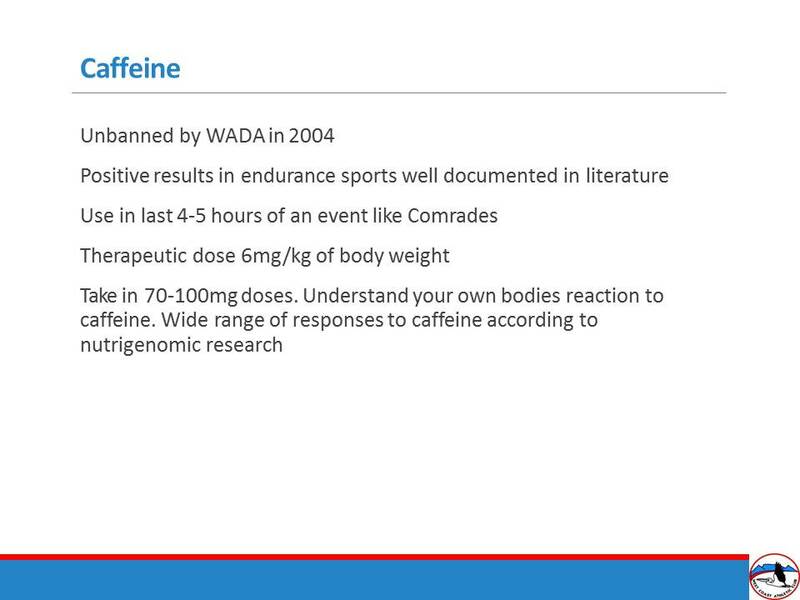 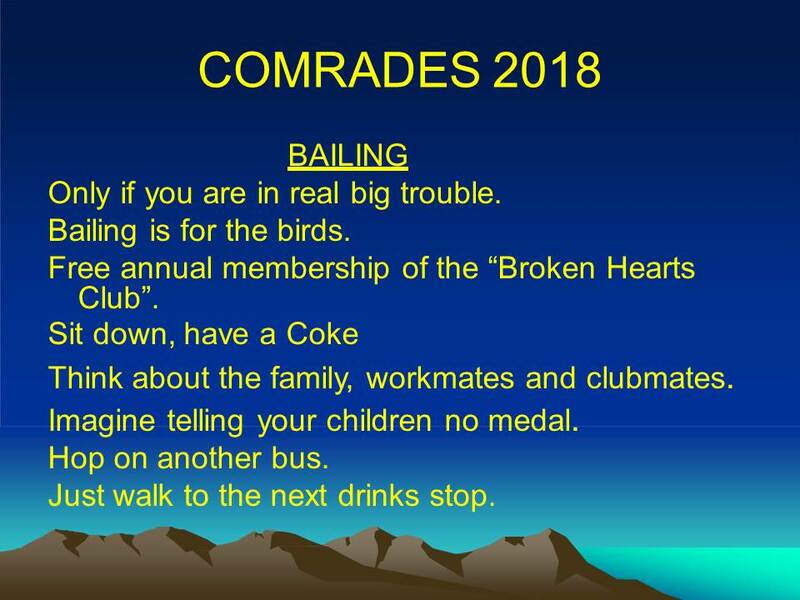 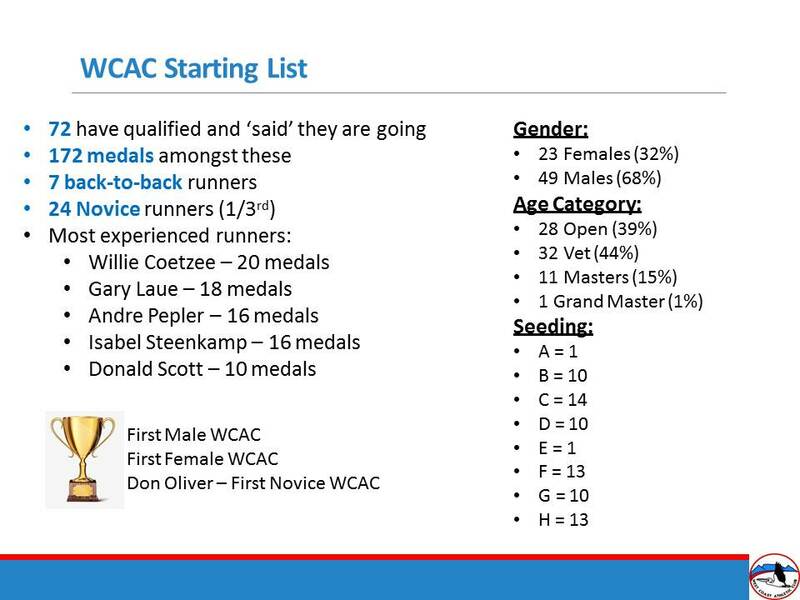 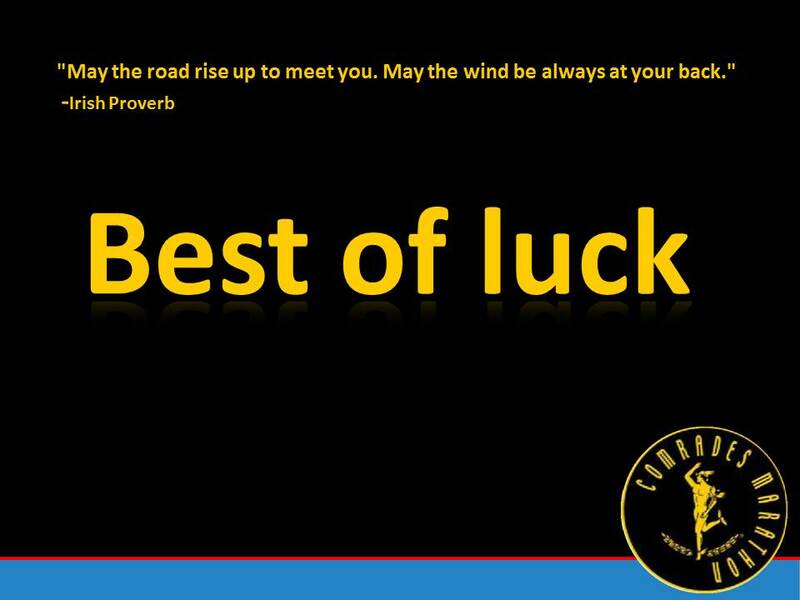 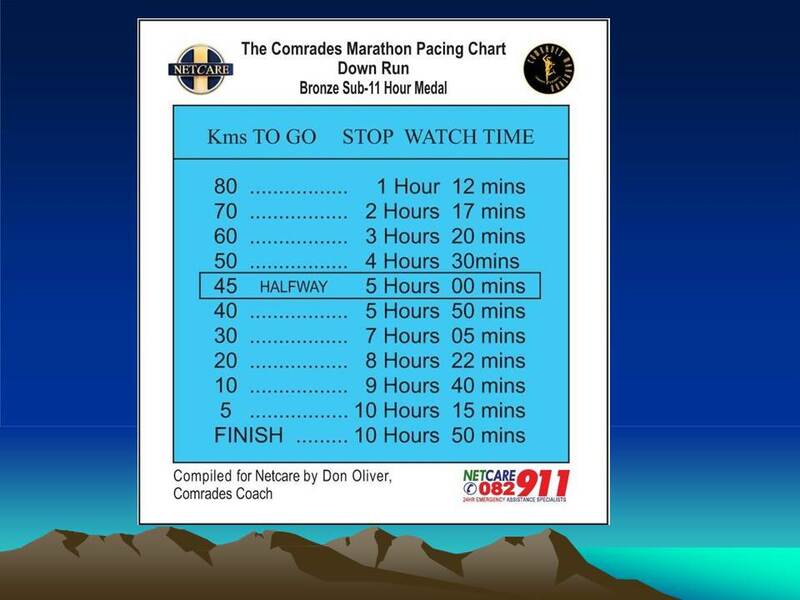 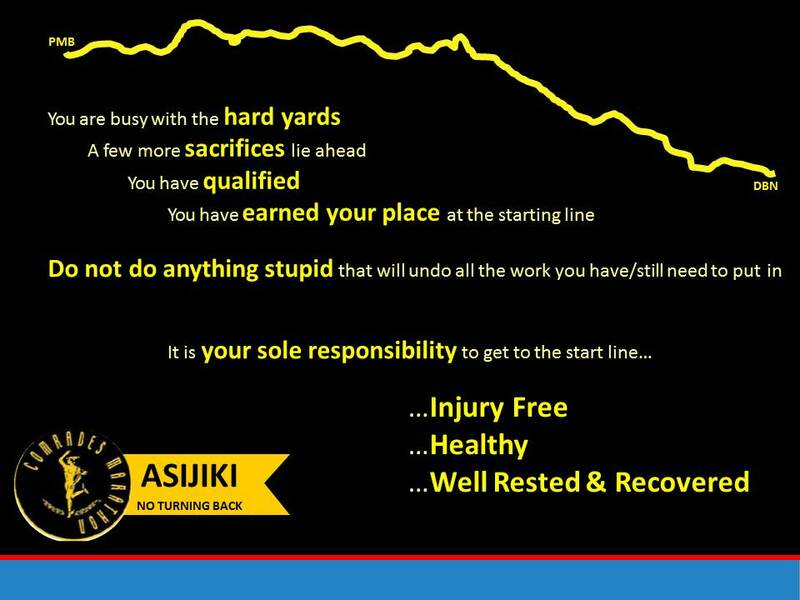 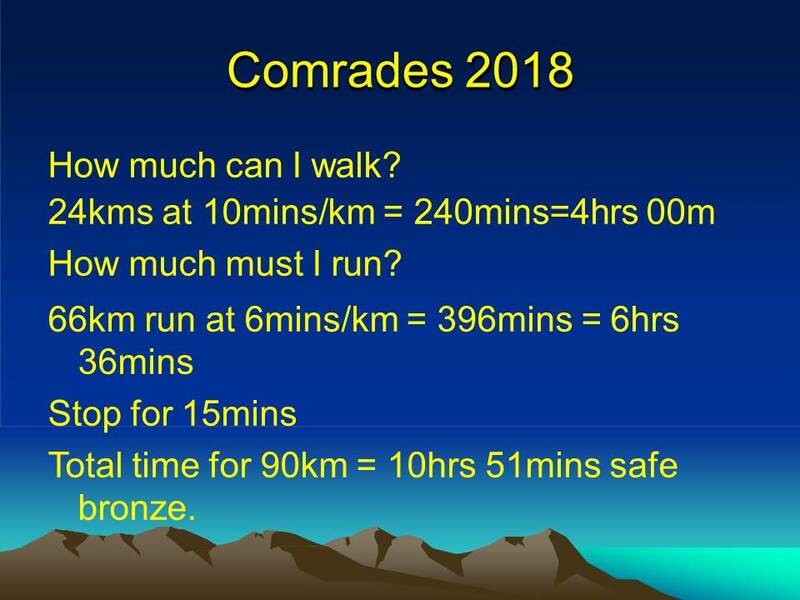 Welcome to the West Coast Athletic Club Comrades 2018 training feature. 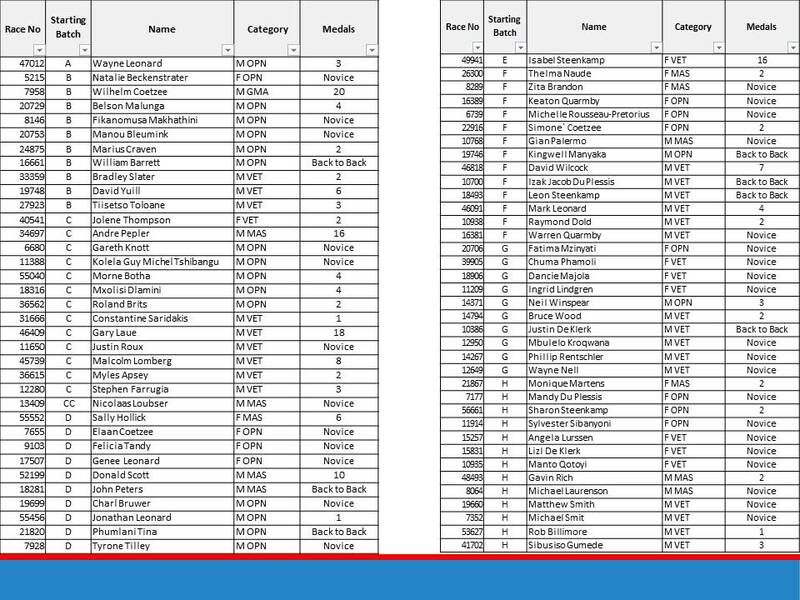 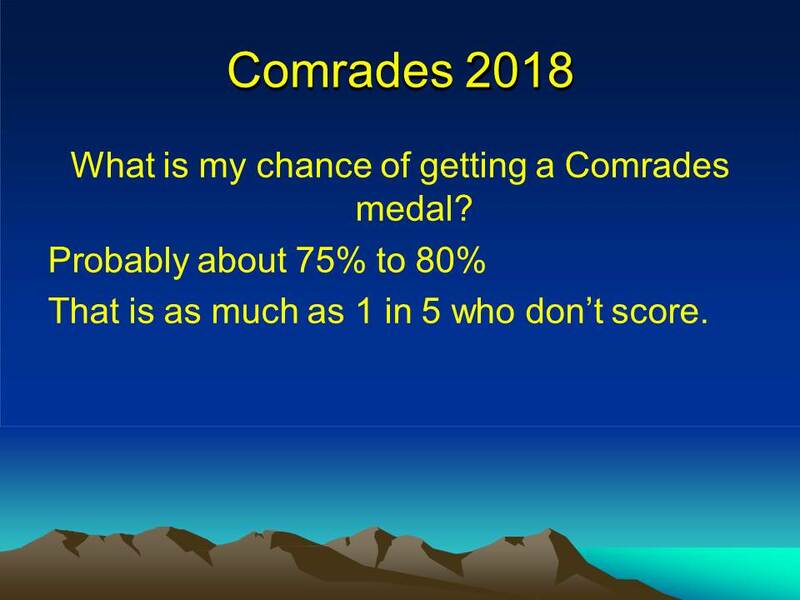 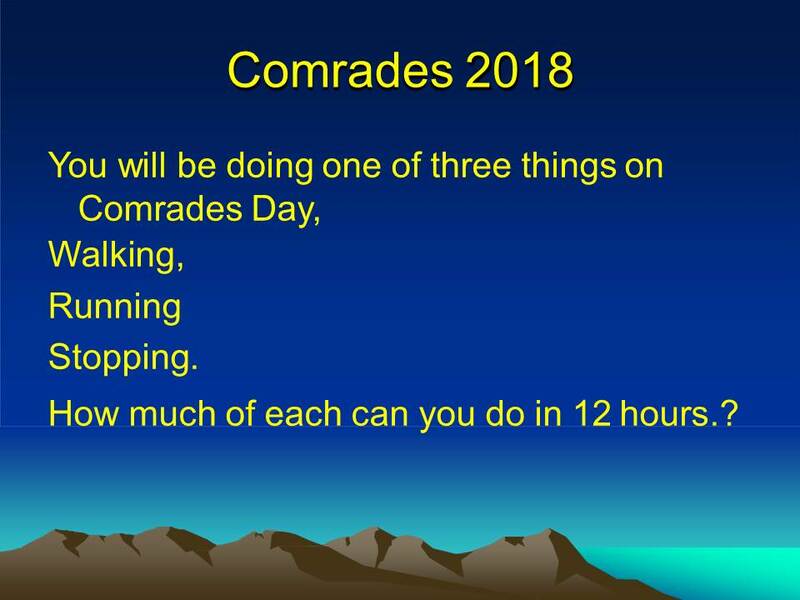 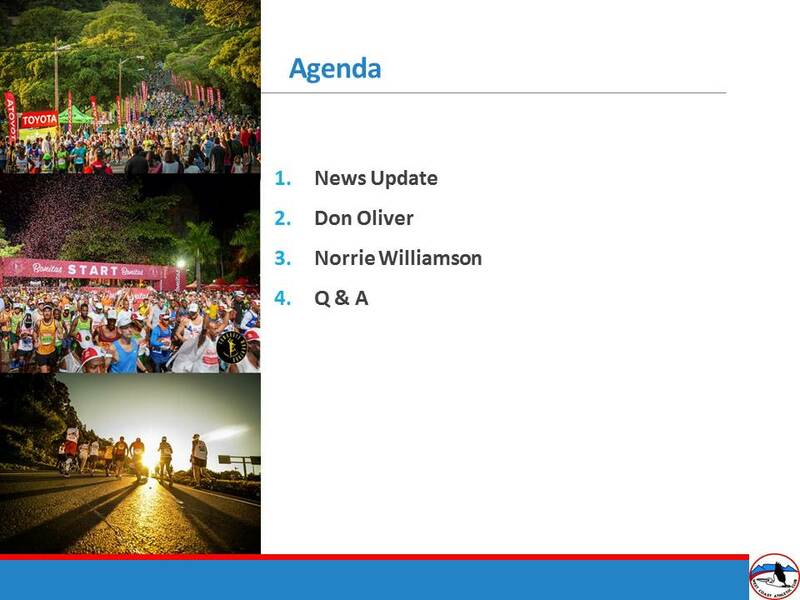 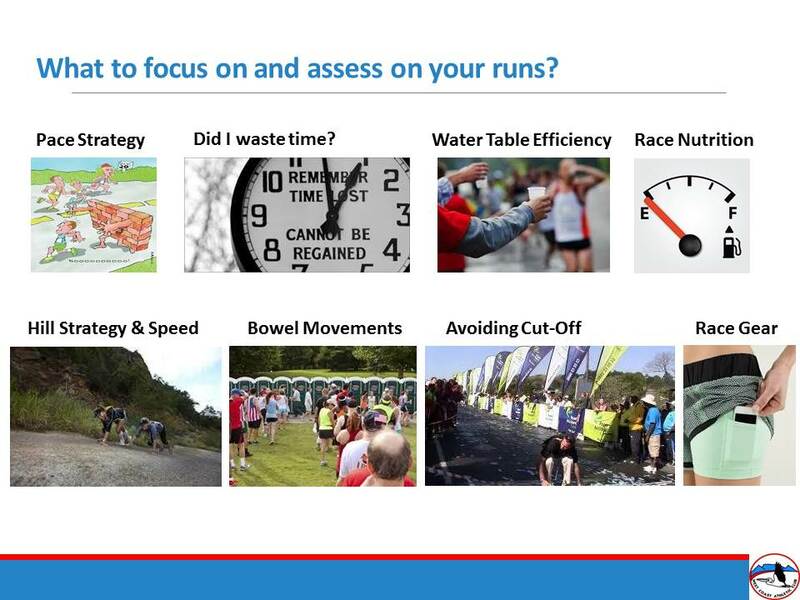 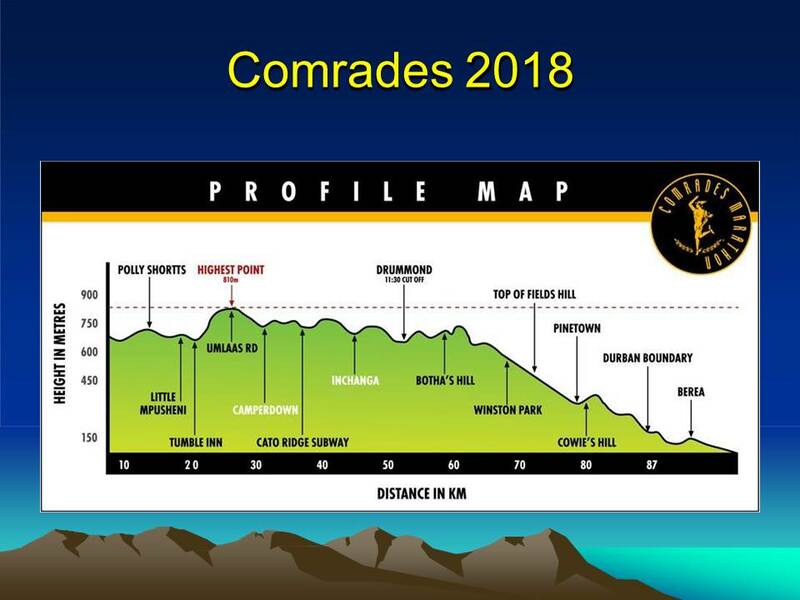 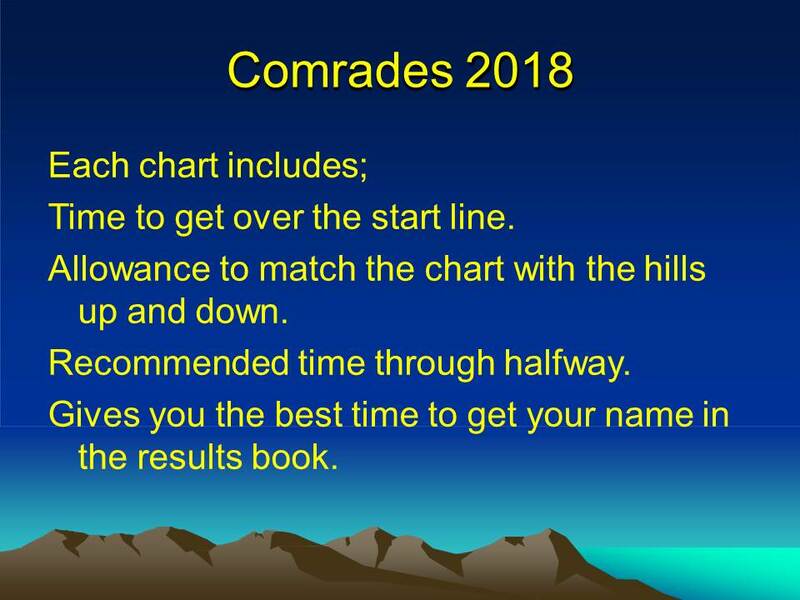 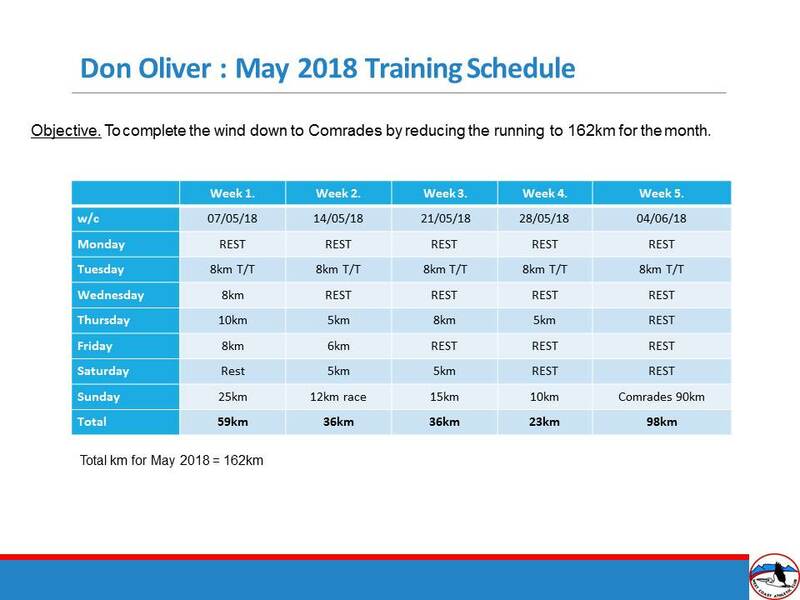 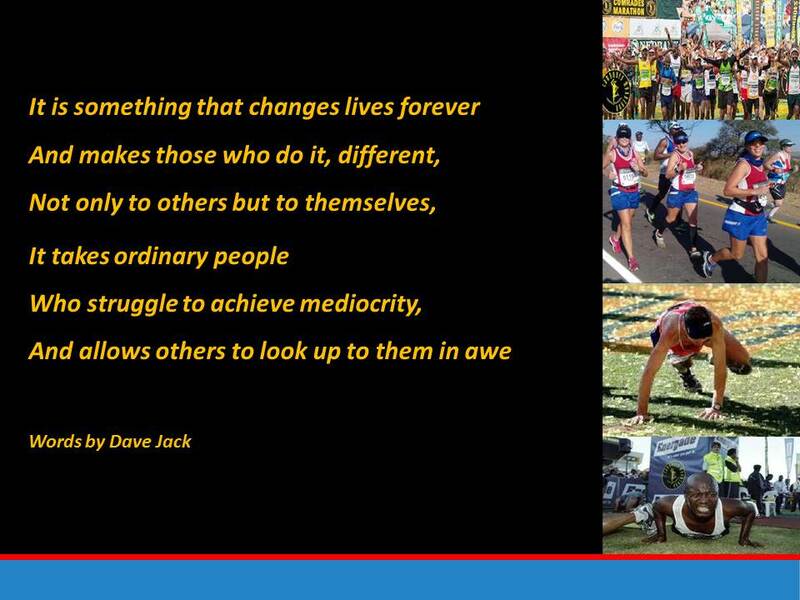 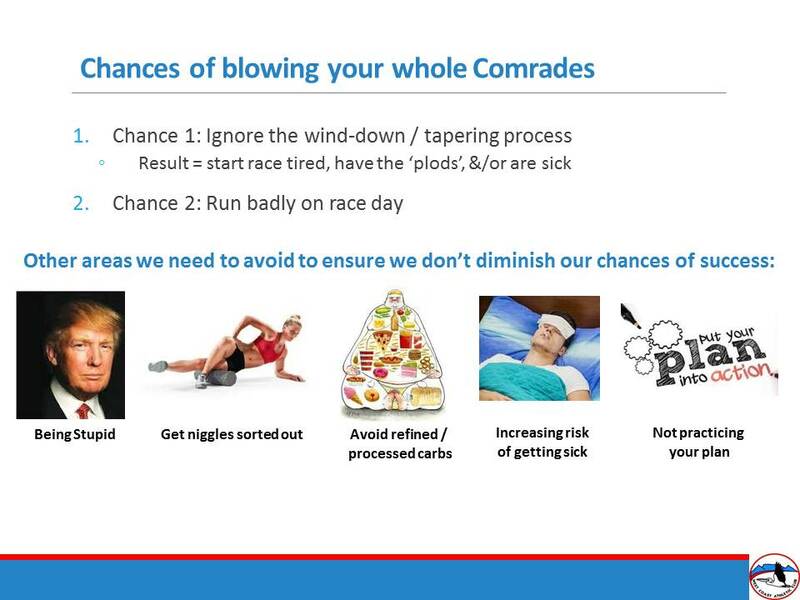 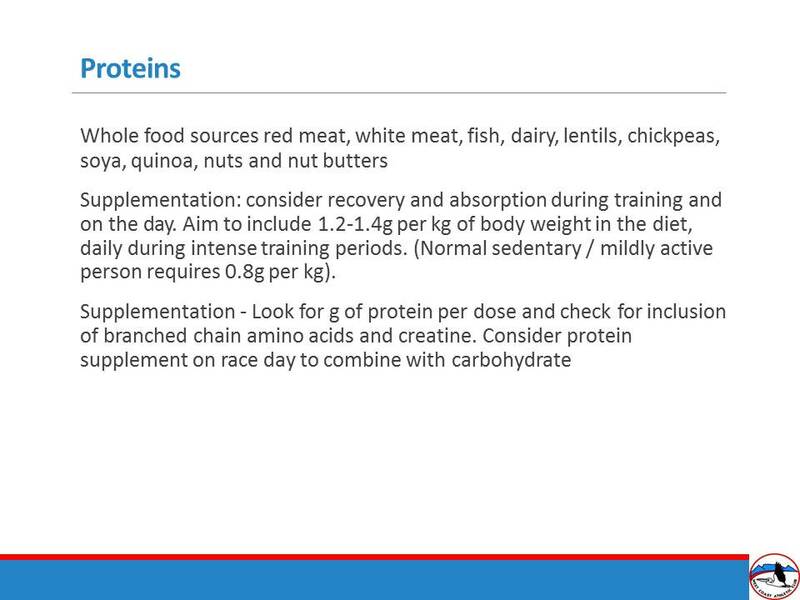 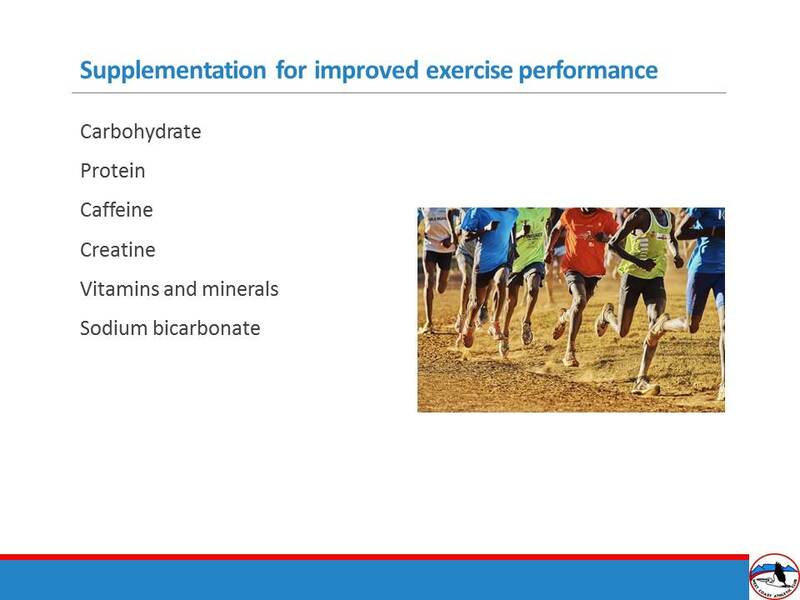 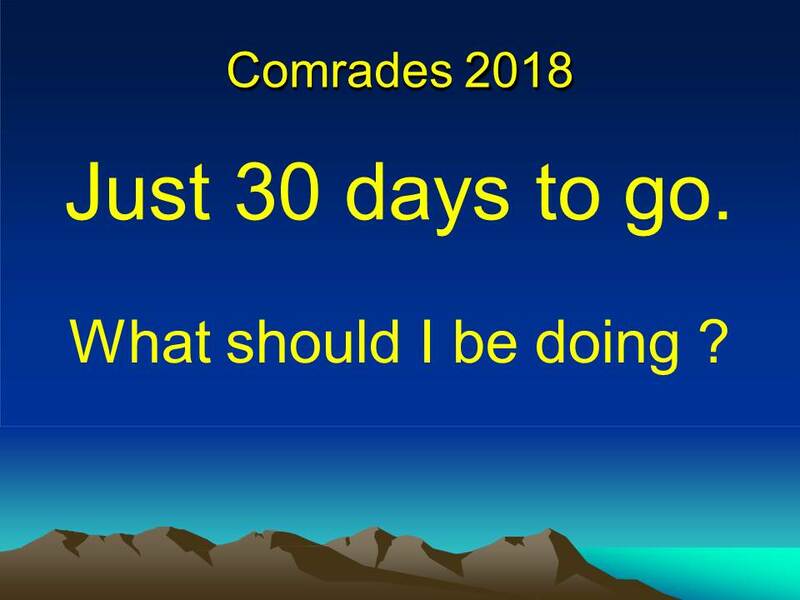 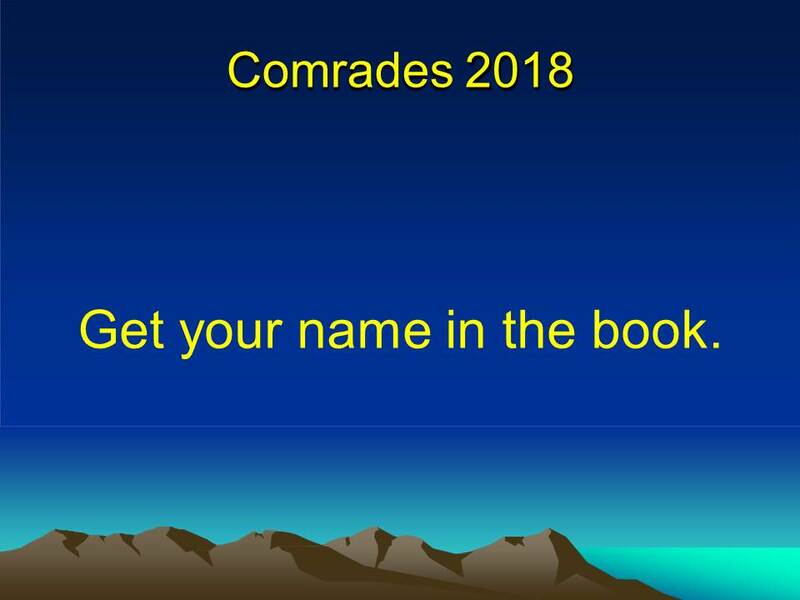 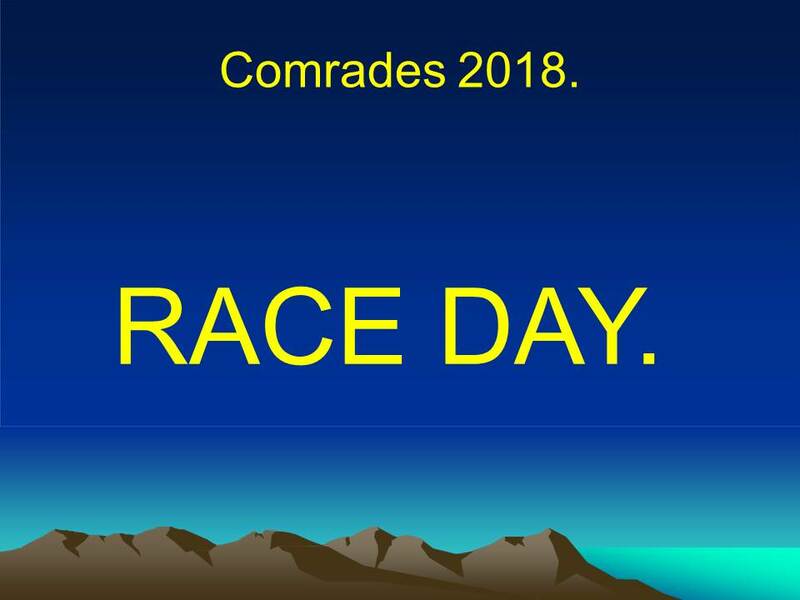 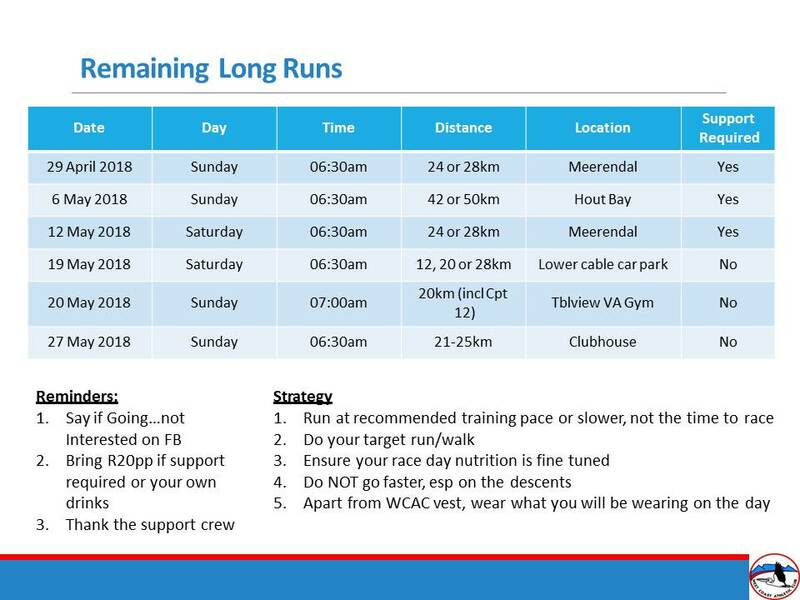 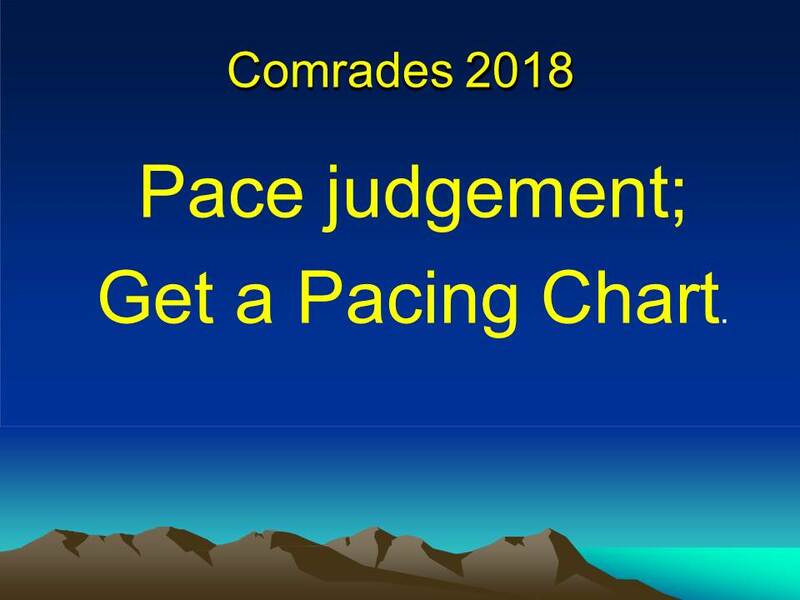 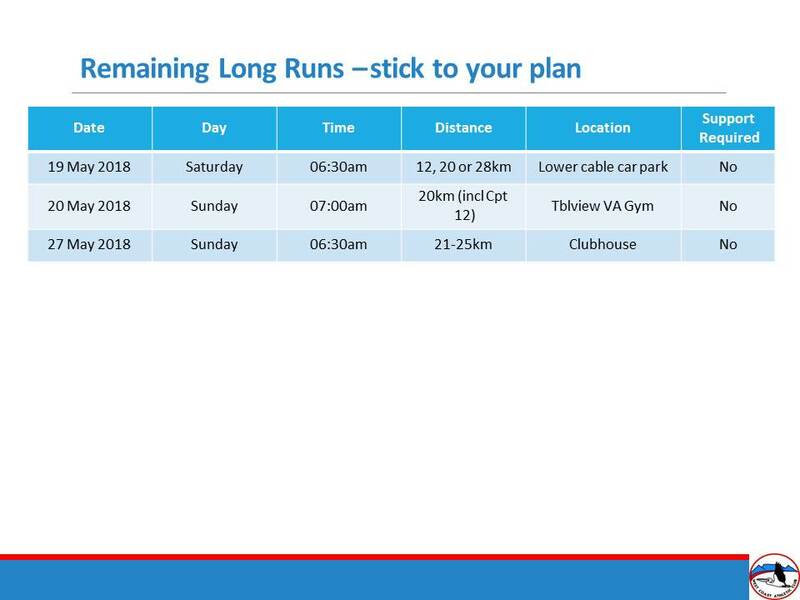 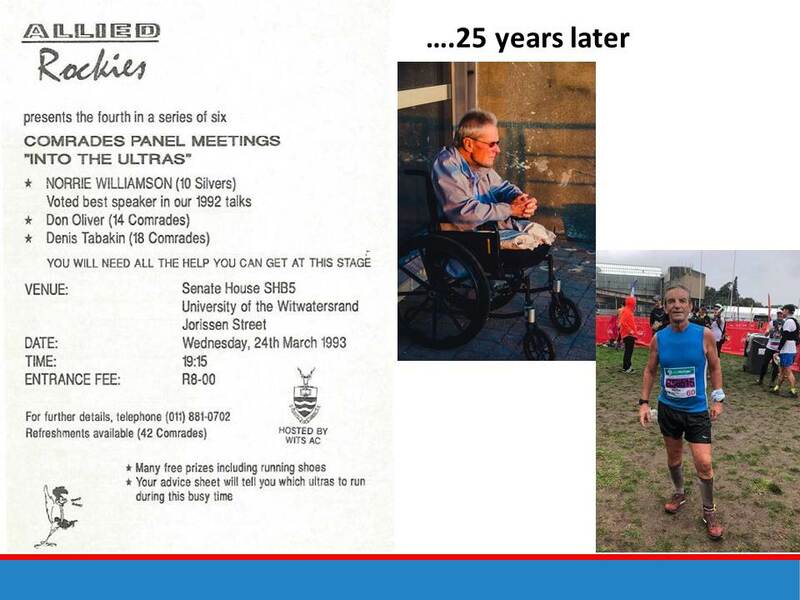 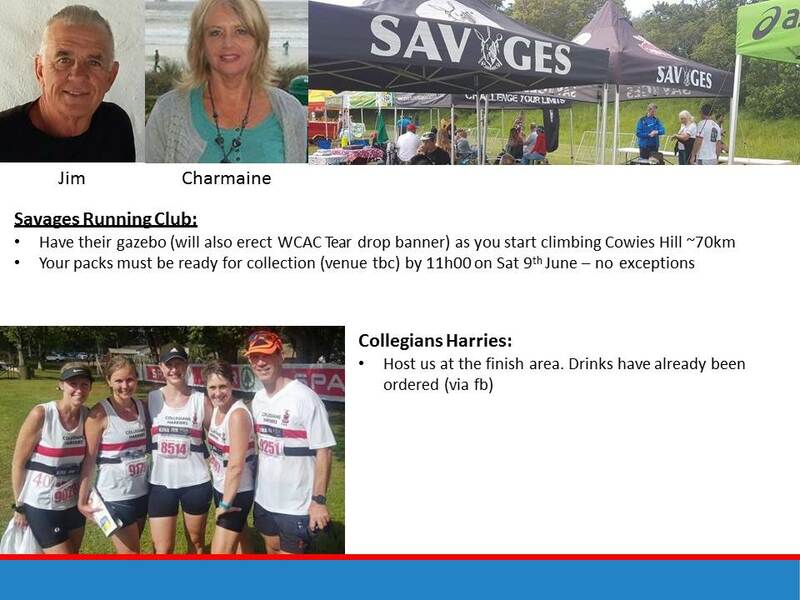 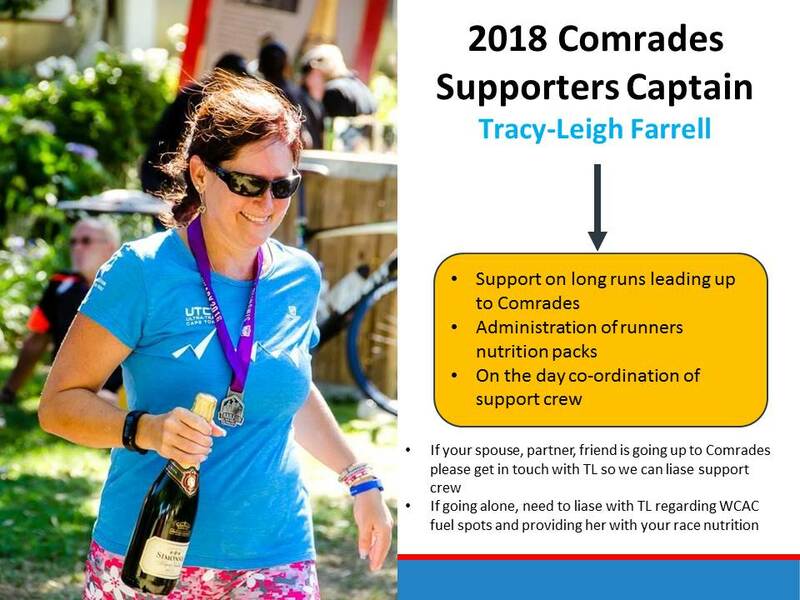 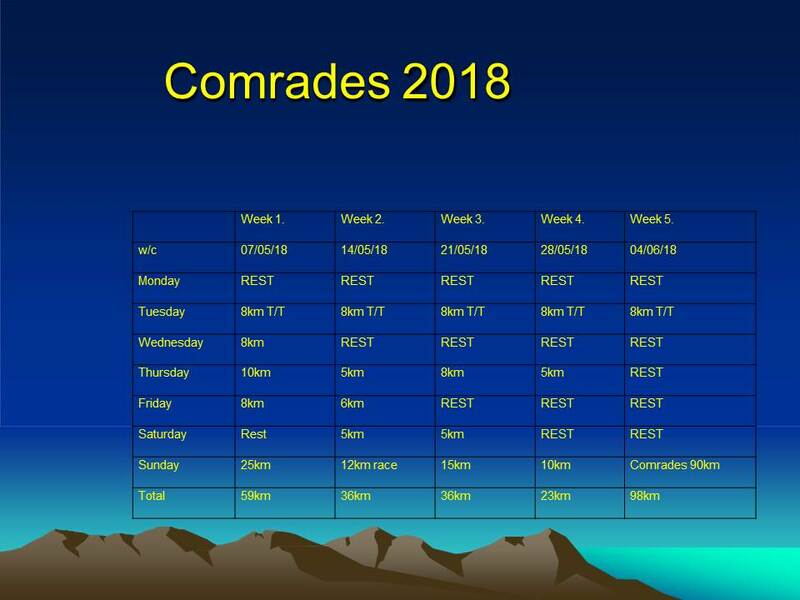 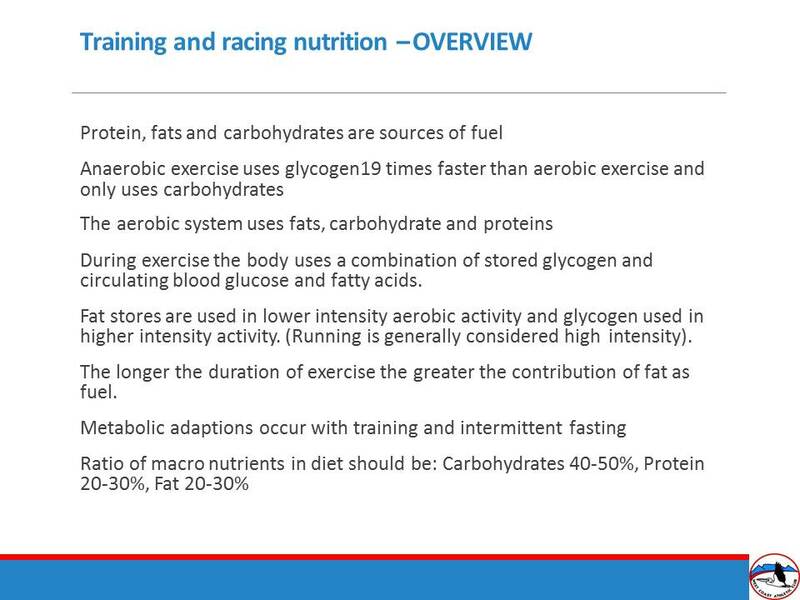 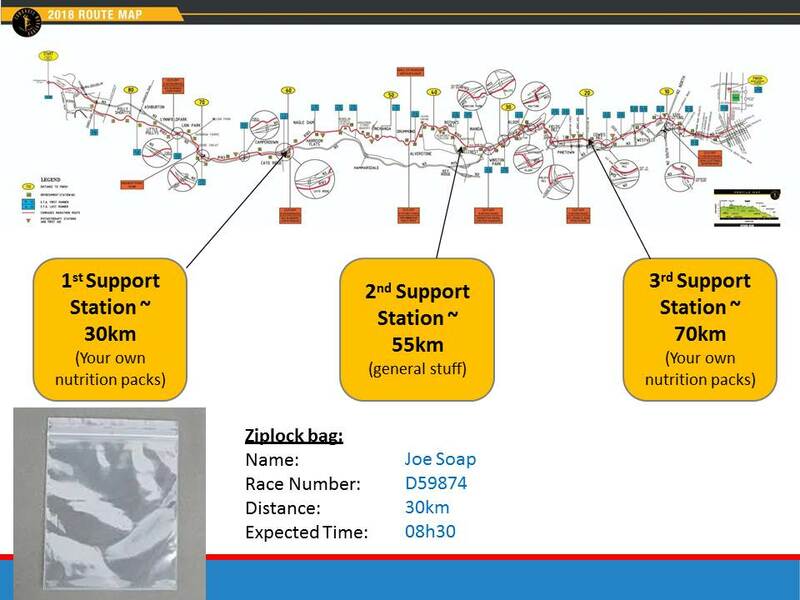 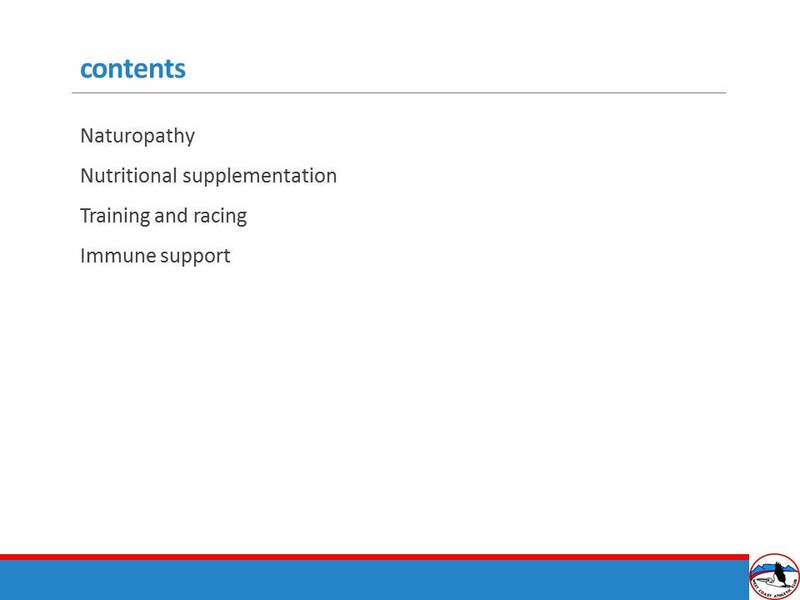 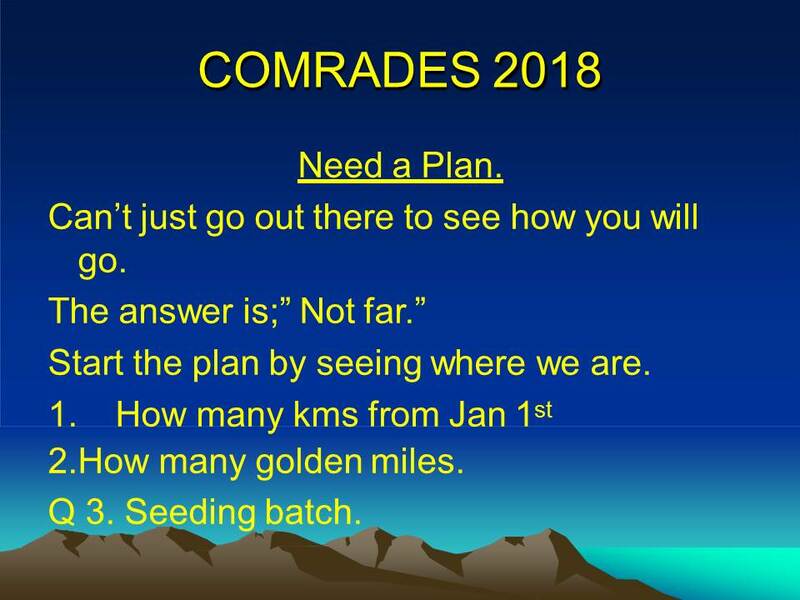 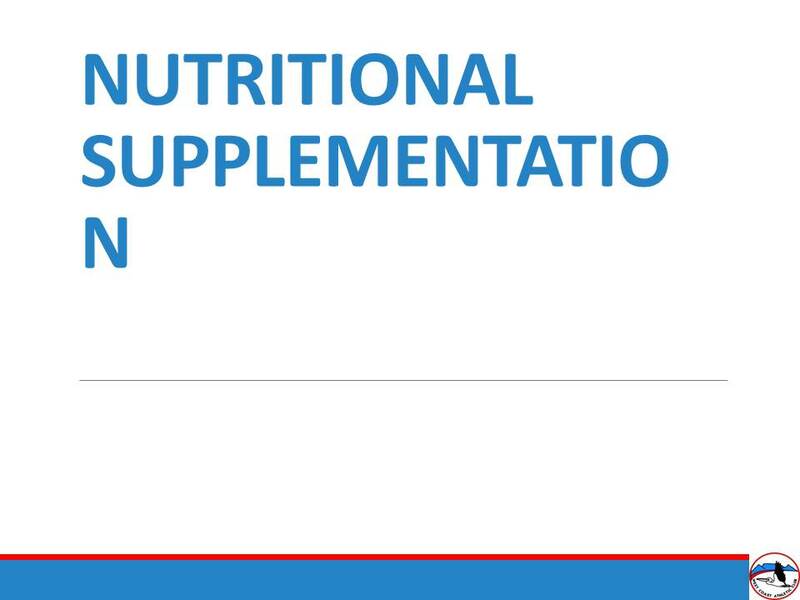 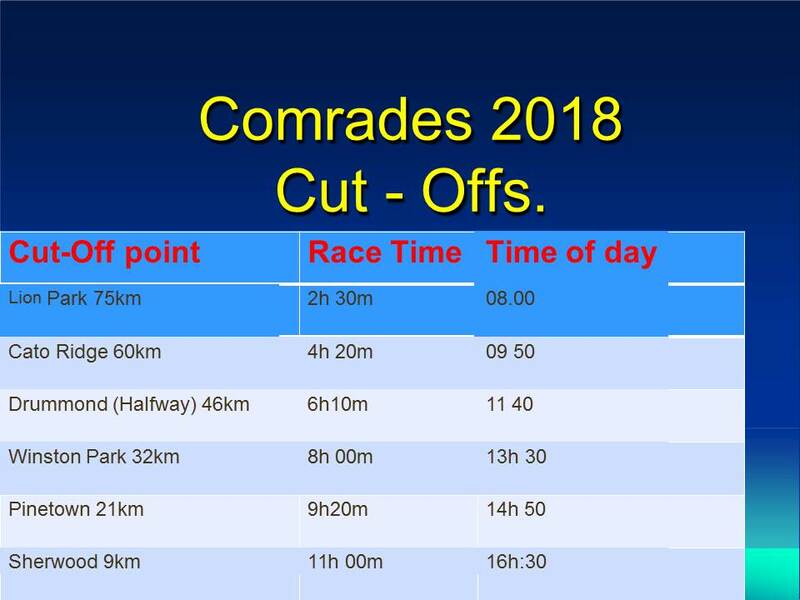 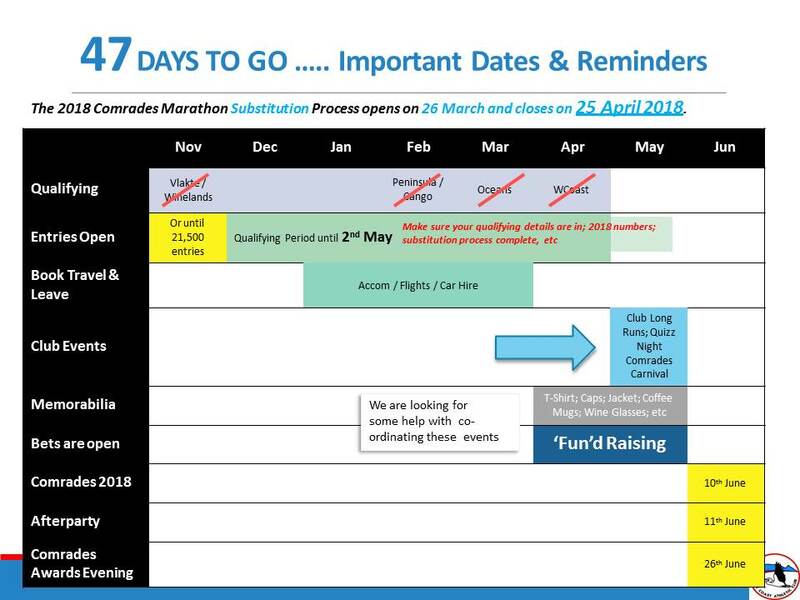 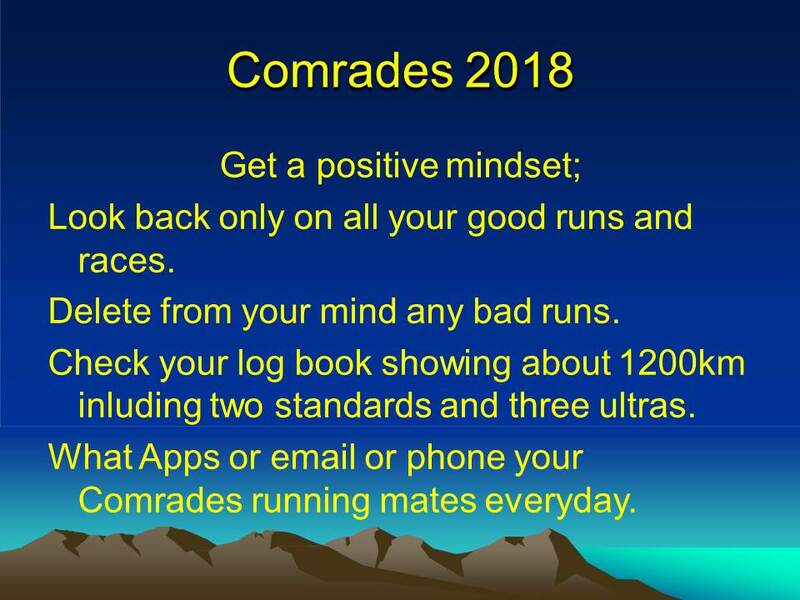 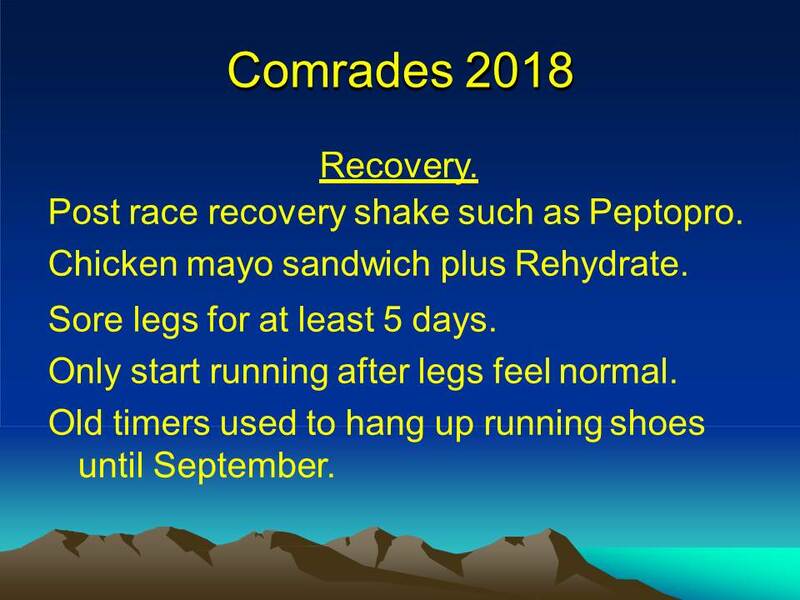 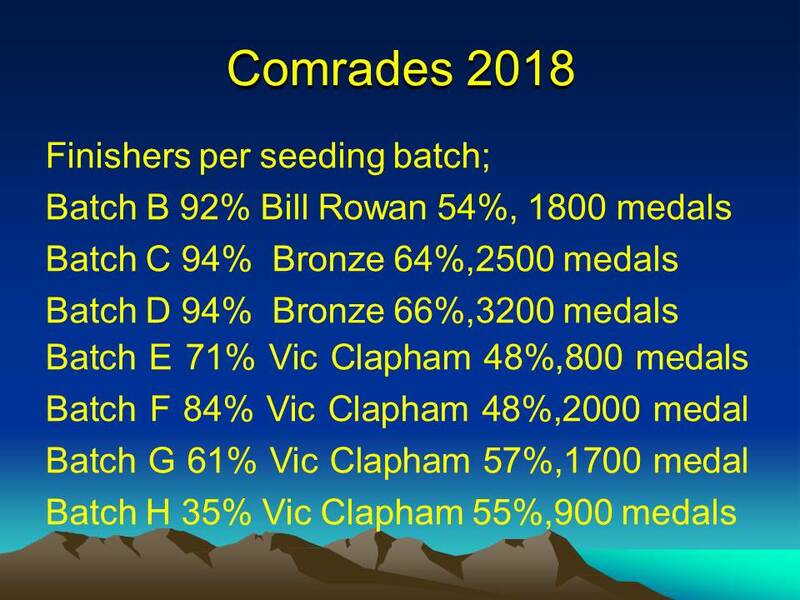 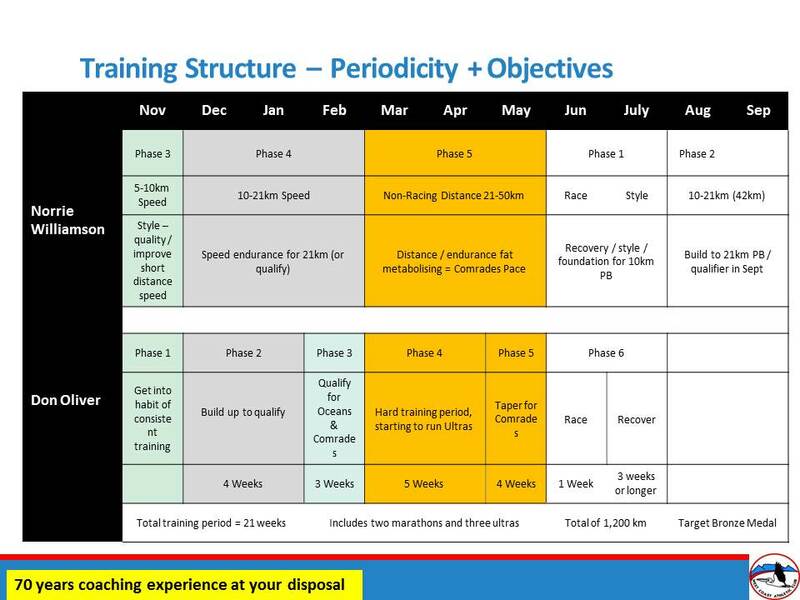 This years Comrades training for the club has been co-ordinated by David Yuill and Malcolm Lomberg, with set coaching programs created by the legends themselves, Don Oliver and Norrie Williamson, with individualized custom training programs by our in-house coach and club legend, Alan Green. 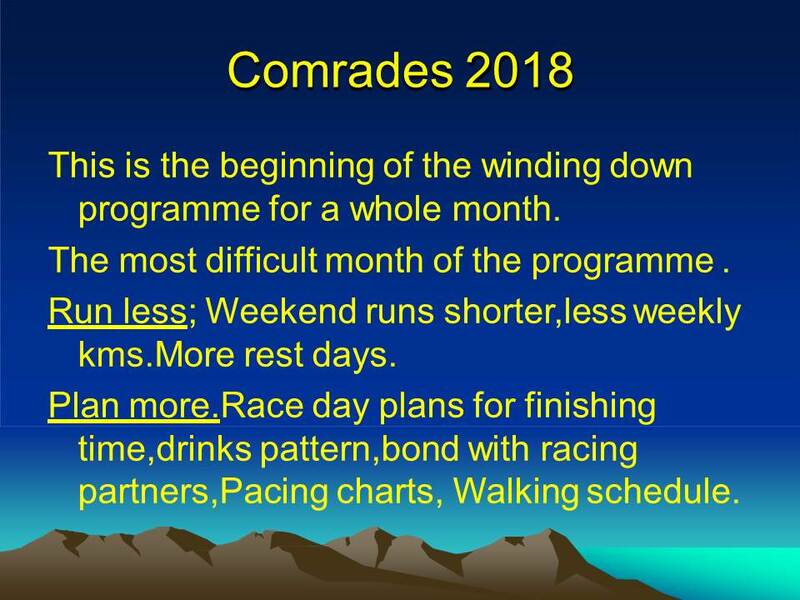 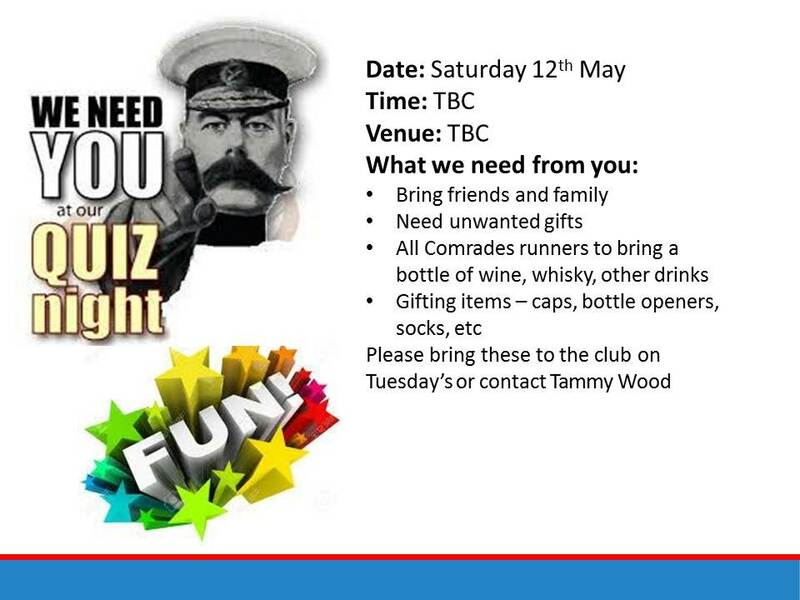 For excellent personalized Comrades training programs by coach Alan Green, you can find him at the clubhouse bar on Tuesday evenings. 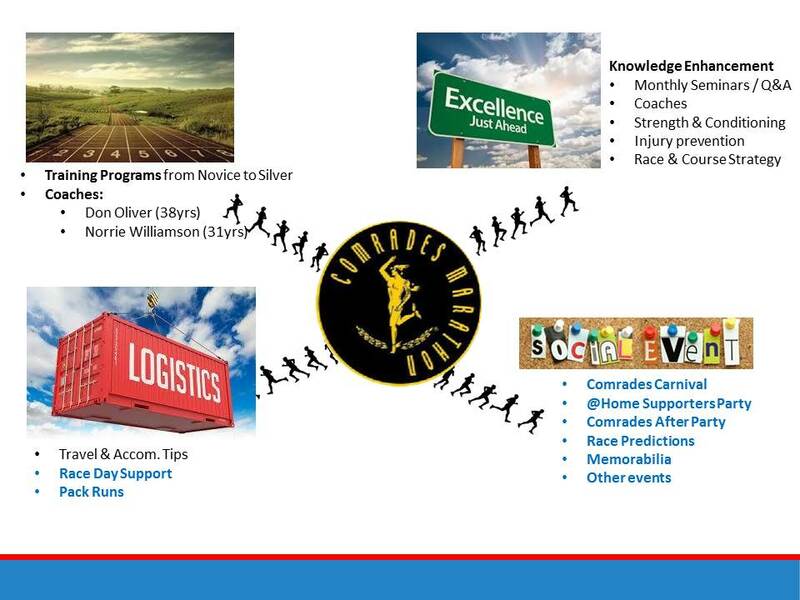 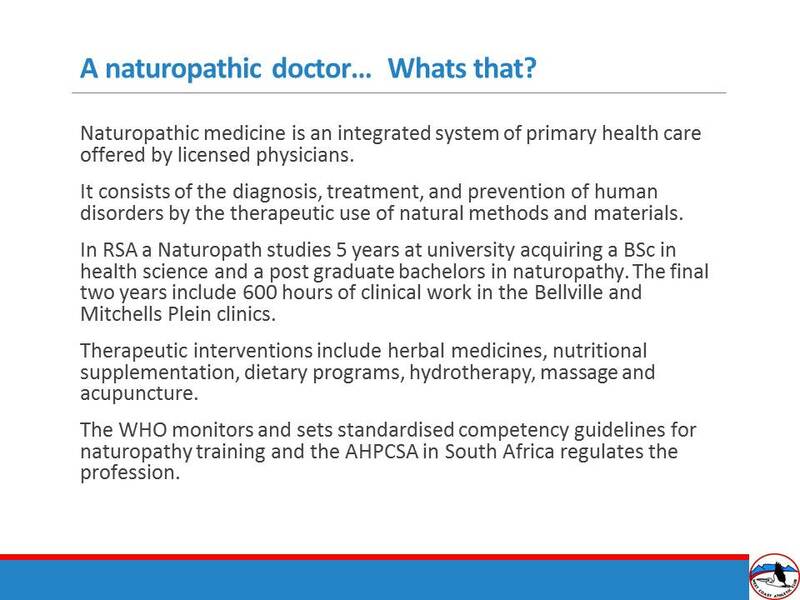 He has a wealth of knowledge and experience and he’s happy to share his stories to any who will listen.